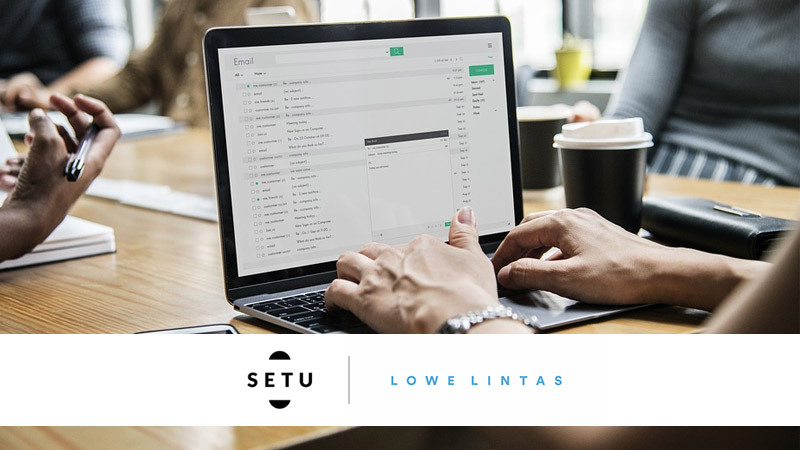 Setu, a natural nutritional supplements brand, has awarded their creative mandate to Lowe Lintas. The win comes on the back of Lowe Lintas’ strong experience in successfully building startup brands, a few of which have become ‘Unicorns’, with valuations exceeding USD 1 Bn. With this creative mandate, Lowe Lintas will be expected to create a strong strategic roadmap for the brand, supported with digital-first thinking on communication. Setu is a new-age, naturally-led brand that crafts nutritional solutions to strengthen body functions against modern lifestyle induced conditions. Currently, Setu is available exclusively online but is building out significant offline distribution and sales capabilities. Setu’s long-term objective is to become the natural supplement brand of choice. The Mumbai office of Lowe Lintas will handle the business.